The great English convert, G. K. Chesterton, once wrote: "We guard ourselves with walls; we gird ourselves with sackcloth. But our laughter is within..." Those words might well describe the spirit of all contemplative communities in the Church. 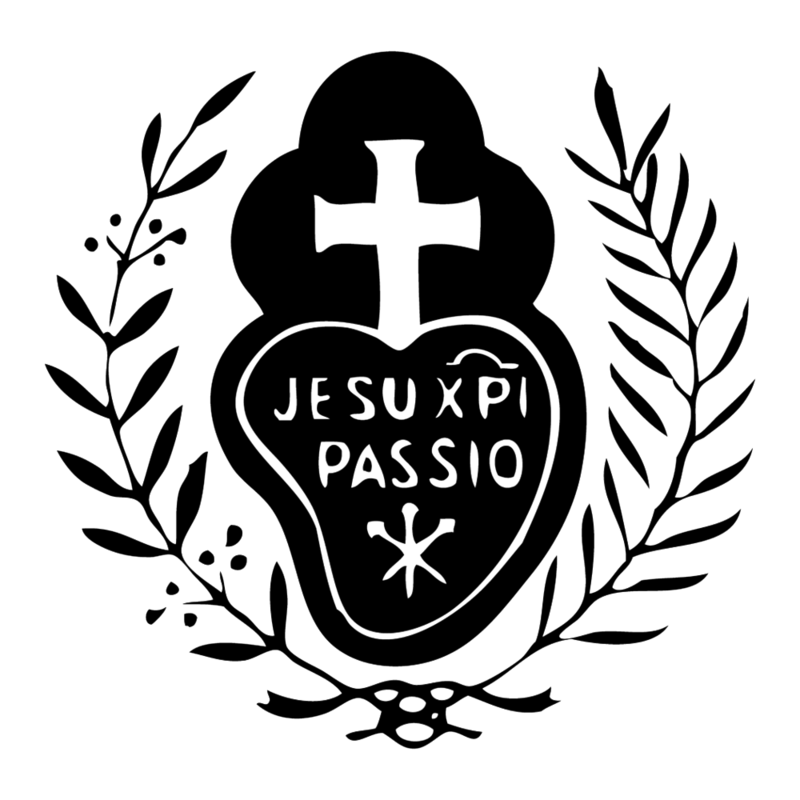 Certainly they are true of our spirit as Passionist Nuns! Viewed from outside, our life may well seem subdued and sacrificial, but in our hearts the joy of the Holy Spirit manifests itself especially during times of recreation. Though our life is one of prayer and sacrifice, it brings us great happiness if lived in a spirit of selfless love for Christ and the Church. At recreation time, wisely provided by St. Paul of the Cross who knew so well the needs of the human heart, our joy in being brides of Christ Crucified overflows in simple, wholehearted sharing and communion with our sisters. While strict silence is observed throughout most of the day, there are two daily recreation periods -- after our noon meal and after our evening meal -- which provide many opportunities for loving our sisters and enjoying their company. We try to foster a true family spirit in the community, remembering that each Nun has been specially chosen by Christ as His beloved bride. Our common vocation knits us together by the closest ties - a communion in the same faith, the same Rule, the same desire to glorify God and sanctify themselves, one in mind and heart.